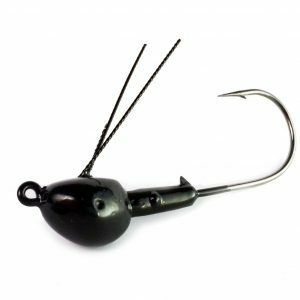 This remarkable new lure has the compact size of a hair fly, plus the added action and life-like feel of the finest soft plastic lure! 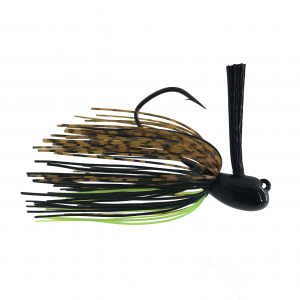 The specially-formulated super-soft legs wiggle enticingly as the lure drops and swims. 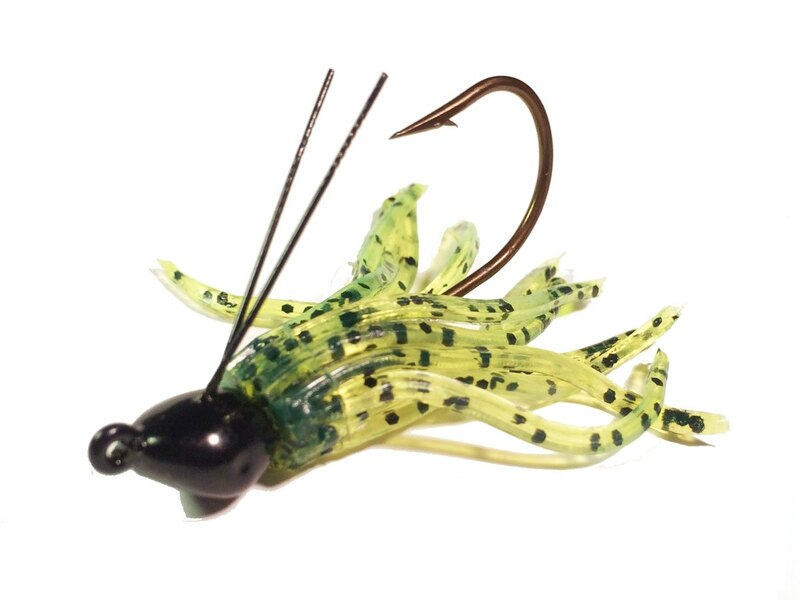 Tired of short strikes and missing fish? Once a bass grabs the Ninny Fly, it won't let go! The Ninny Fly feels like real food in the mouth of the bass. On the 1/8 oz. 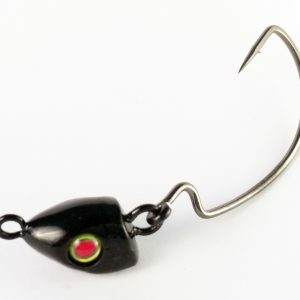 and larger sizes, a strong, forged hook delivers extra strength and quick, sure hooksets-even with 6 lb. line! 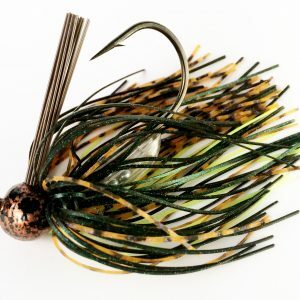 The hook eye emerges from the leadhead at a 28 degree angle, making the Ninny Fly incredibly weedless. 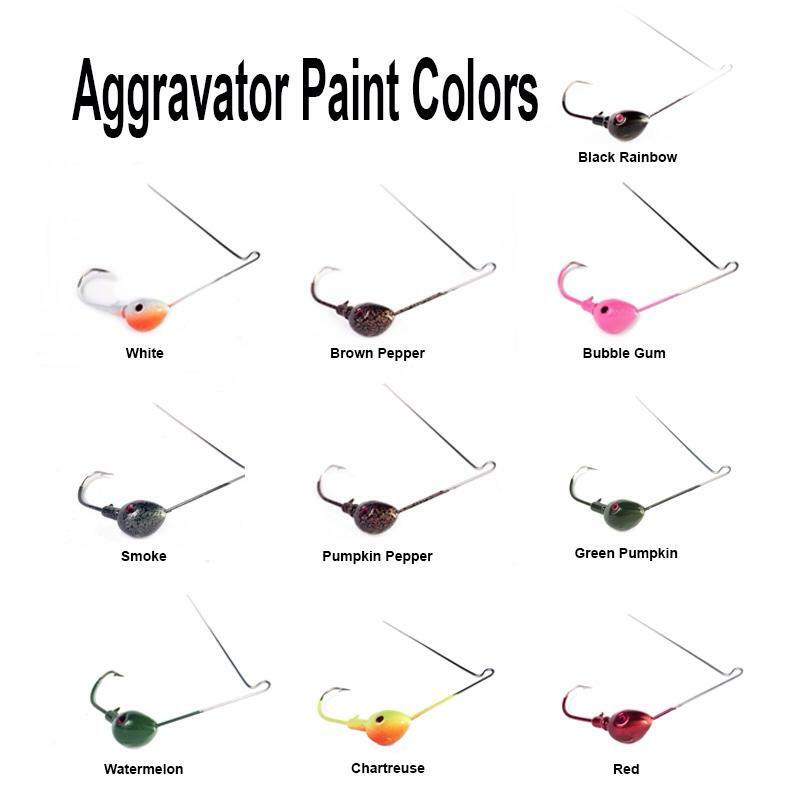 This revolutionary lure is designed for user with either pork rind or soft plastic trailers, and is available in over 600 color combinations. Weight Choose an option1/8 oz.3/16 oz.1/4 oz.3/8 oz.